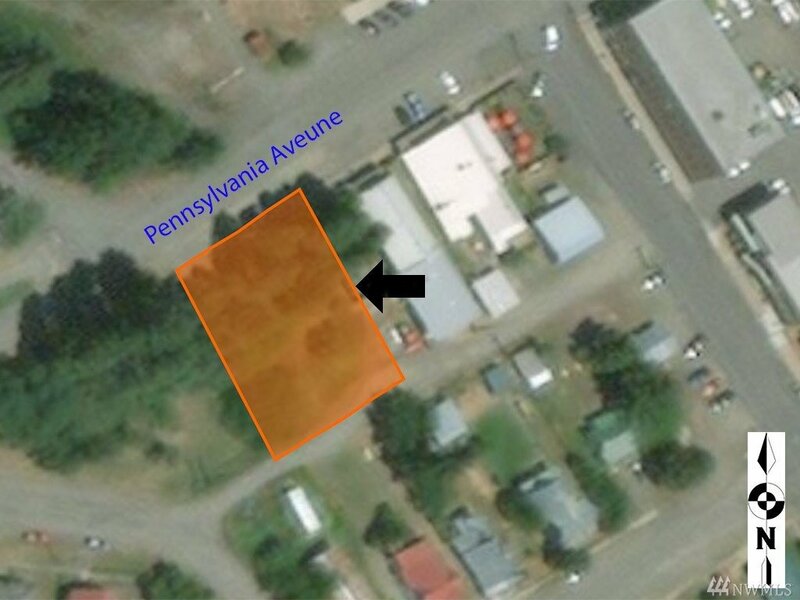 Prime opportunity to develop in the center of this bustling town. Strategically located on Pennsylvania Ave between Roslyn Brewing Company and Pioneer Park. Across the street from the Historic Museum and a short stroll to the Roslyn Theatre, Roslyn Cafe, The Brick and so much more! This is a Mixed Use property so you can live here and run a business out of the same building! Make your dreams come true and build value year over year with this sought after location in Downtown Roslyn! MLS #1437247 | Listing provided by NWMLS & Hawkins Poe. Disclaimer: The information contained in this listing has not been verified by Hawkins-Poe Real Estate Services and should be verified by the buyer.